Perfect for everything from business events and corporate retreats to weddings and social gatherings, Fairway One Meeting Facility is available for a complete group buyout. Its unique location along the first fairway of iconic Pebble Beach Golf Links is ideal for exclusive group experiences — particularly when combined with the 30 oversized guest rooms and two four-bedroom cottages at Fairway One. Featuring a captivating floor-to-ceiling views of the 1st fairway, the Meeting Facility opens to a beautiful terrace for receptions up to 250 guests. What Makes Fairway One Unique? Fairway One at The Lodge is idyllically located along the iconic first fairway of Pebble Beach Golf Links. 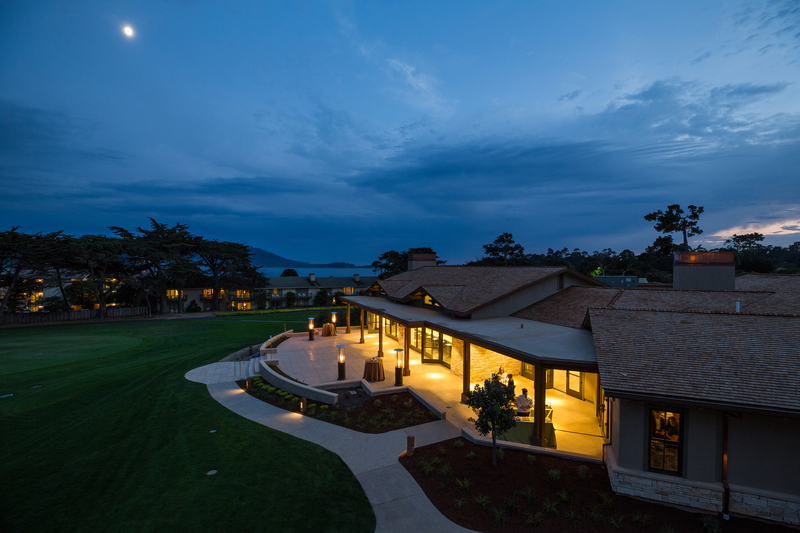 This distinctive addition to The Lodge at Pebble Beach offers an entirely new and enhanced guest experience — oversized guest rooms and unique cottages designed to provide an intimate and private setting perfect for both groups and leisure travelers. Fairway One was created to enhance the tradition, natural beauty, unrivaled golf and world-class service that have defined Pebble Beach Resorts since 1919. Enjoy! The Fairway One Meeting Facility is situated just a few steps away from the first tee at Pebble Beach Golf Links and The Lodge at Pebble Beach. 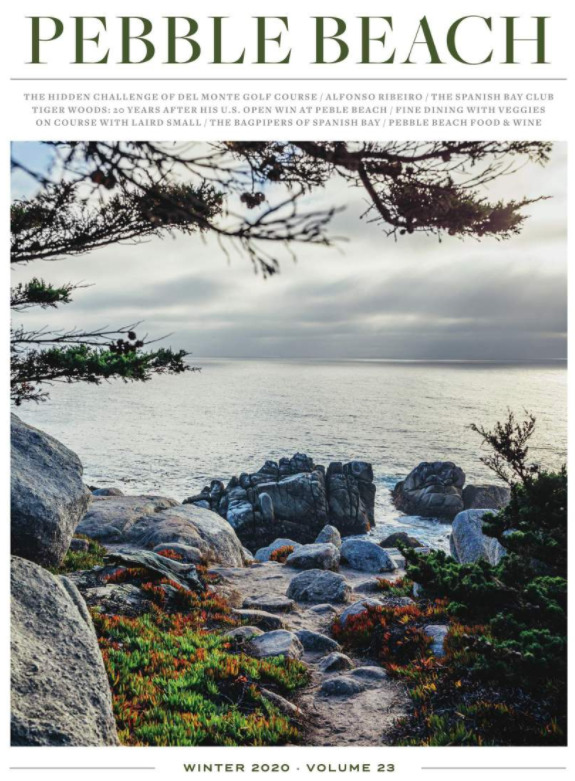 Since 1919, Pebble Beach Resorts has been a renowned California haven synonymous with unmatched, personalized service. The Meeting Facility includes floor-to-ceiling views looking down the first fairway, a full kitchen and a beautiful outdoor terrace.